Pizza! Pizza! 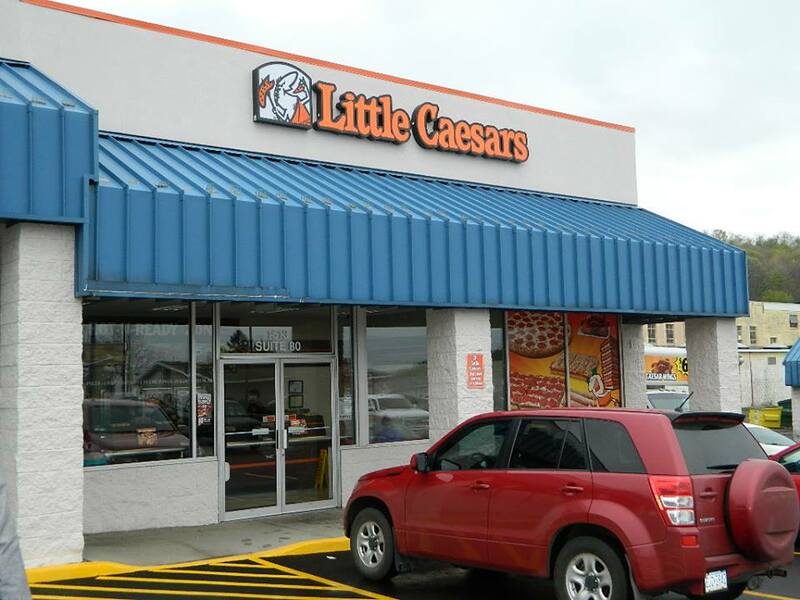 Little Caesers is now OPEN for business at the East Hills Plaza at 1513 Scalp Ave beside Firehouse Subs! Stop in and grab some dinner on the way home!!! ← Hogues Fun Factory & Play Center coming to the Mall!